The House system is at the heart of care, guidance and support at All Saints. Our aim is to foster quality relationships through the five Houses. We strive to ensure that all our students feel happy, secure and confident within the Academy, so, as a consequence, they will reach their academic potential. The Care and Guidance structure is based upon a House System with Vertical Tutor Groups. Each House has 5 Vertical Tutor Groups. Each Vertical Tutor Group includes students from across the year groups 7-11. Each Tutor Group is led by a Learning Tutor. The Learning Tutor will play an extremely important part in a student’s time at All Saints Academy. Your child will see their Learning Tutor on a daily basis during registration and assembly time. 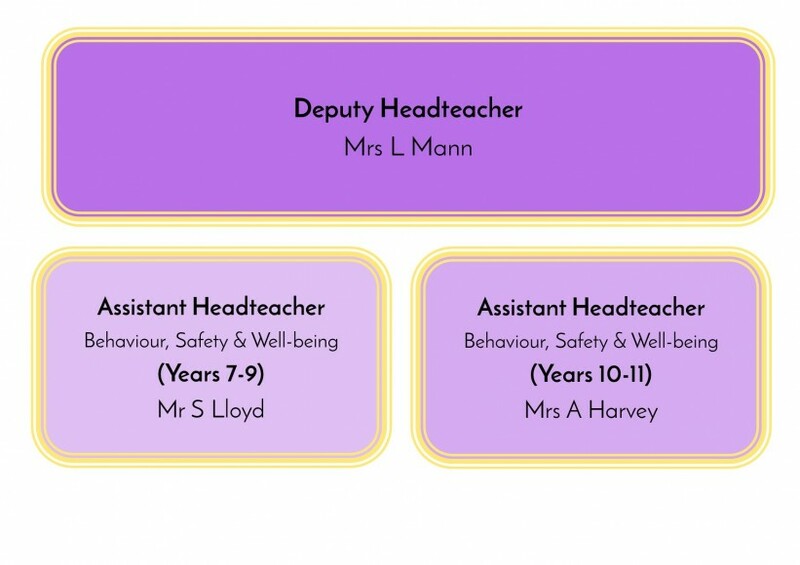 The Head of House monitors the overall academic progress and behaviour of the students within their House. Any issues that are not resolved by the Learning Tutor or House Assistant will be dealt with by the Head of House.